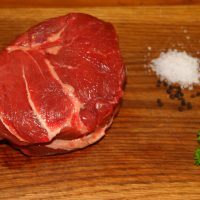 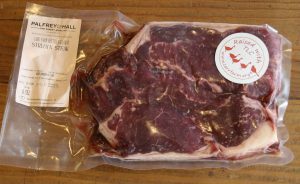 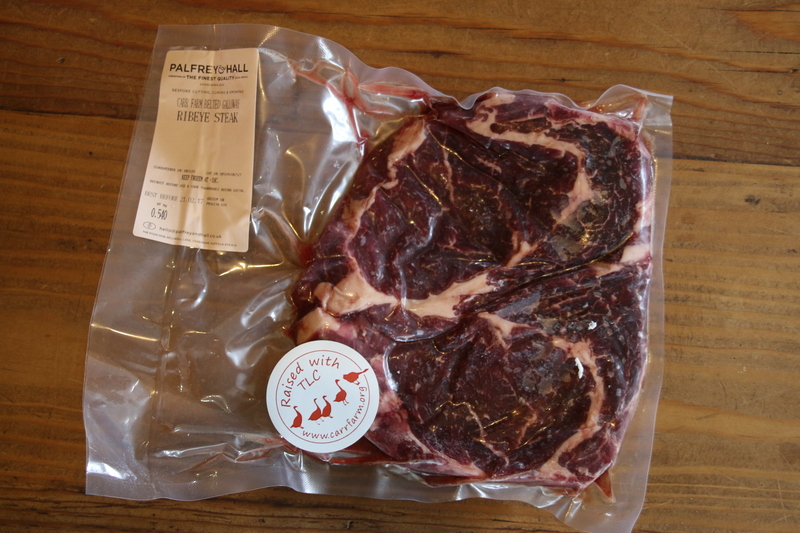 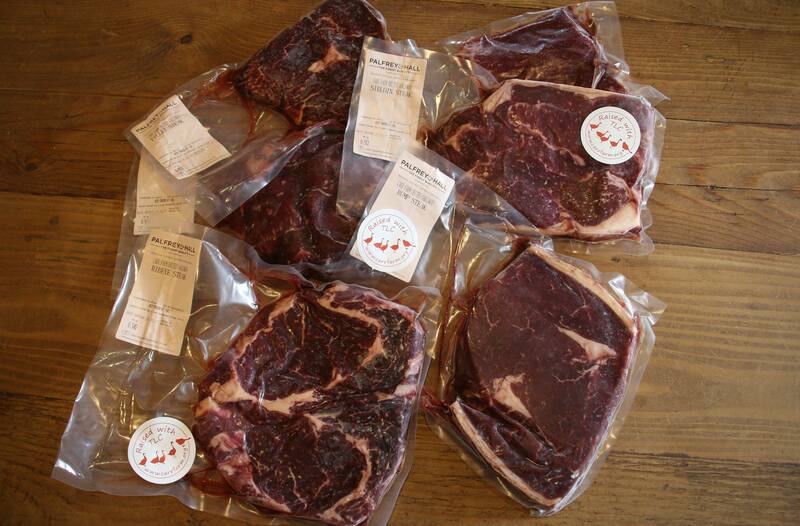 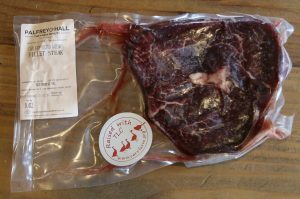 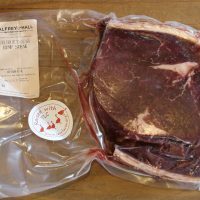 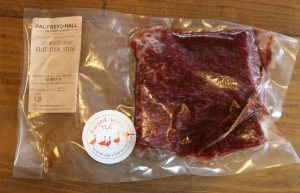 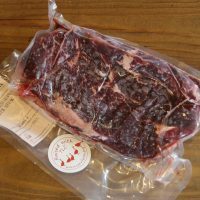 For our Valentine’s supper we have enjoyed the fillet steak from our Beltie steak box. It was exceptional. 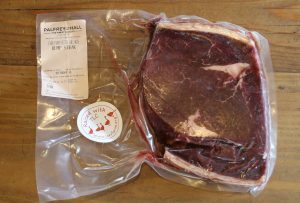 To quote my partner “I now understand why people go crazy about steak” We cooked it very simply, 4 mins each side in a preheated pan. 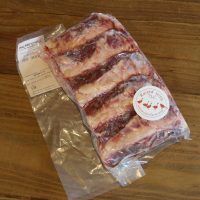 It melted in the mouth and was delicious.